A travelers’ quest is realized not so much in seeing the sights as in understanding their significance. Gibraltar is just another big rock to those unaware that its marvels overfill a museum, books, websites, and minds. Countless such marvels are lost to travelers everywhere who lack the right guidebook. 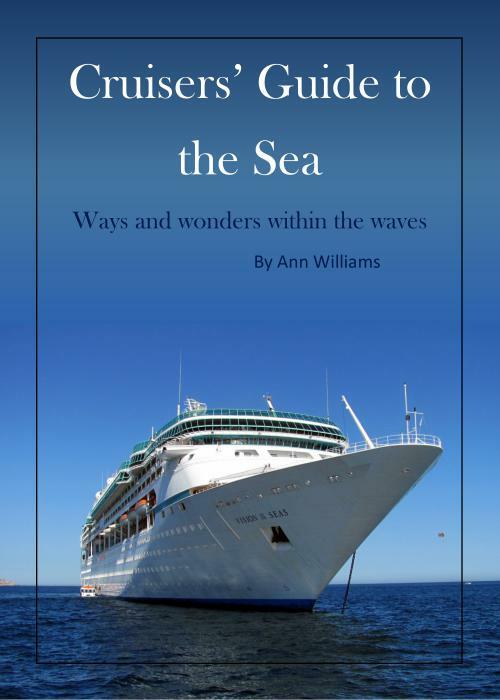 Cruisers’ Guide the Sea not only supplies insights on flora, fauna, formations, and structures often seen from cruise ships, it parts the veil to reveal inner workings of the sea and all things maritime. Try your hand at the sample quiz below!